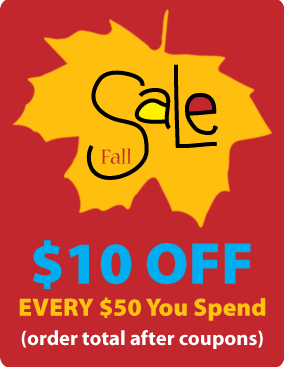 Fall Continuing Education Sale – Get $10 Off Every $50 Now! 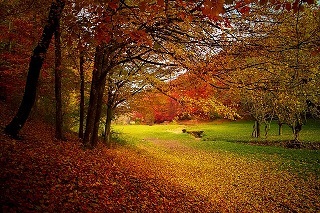 As we move into cooler and colorful fall weather, why not take a little time to save on CE? At PDResources, take $10 Off EVERY $50 – Happening Now! ===>Click Here to Save $10 Now! Hurry to Save Now – Sale Ends September 30, 2016! 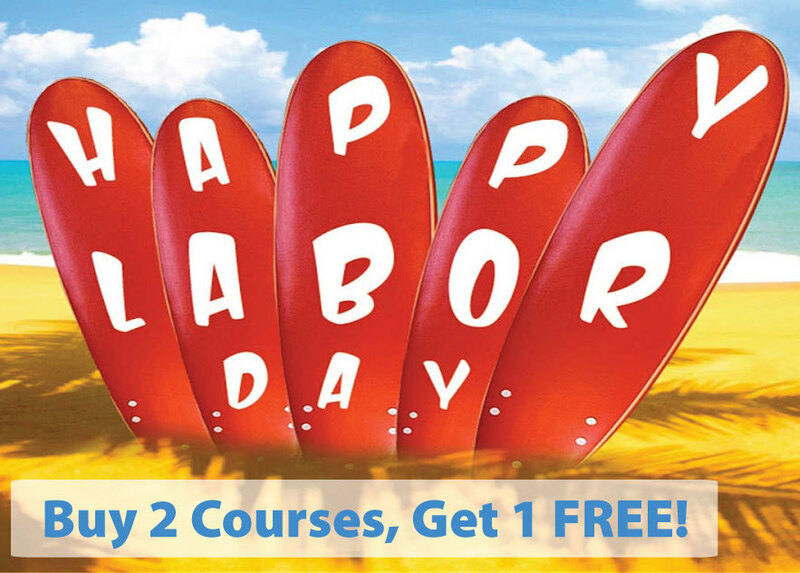 Buy any 2 courses and get 1 FREE so you can earn CE wherever YOU love to be! Today is the last day to save 30% on ALL of our online CE courses (even closeout).Don’t miss out – stock up now and earn CE wherever YOU love to be. 30% Off ASHA CEU Courses – Just 6 Days Left to Save! Time is running out to save 30% on ALL of our ASHA-approved online CEU courses. Stock up now and earn CE wherever YOU love to be.